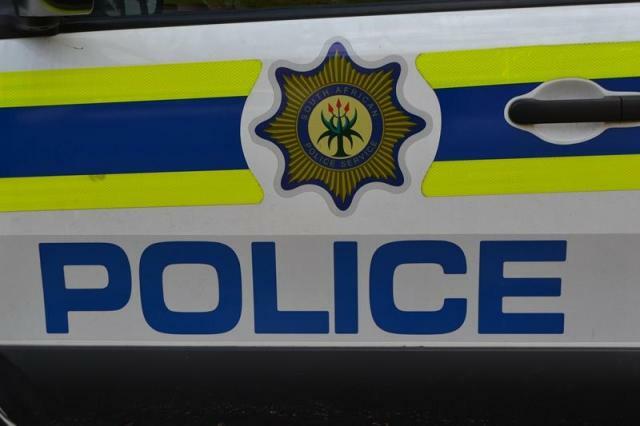 NORTHAM – ONE person linked to the murder of a Northam Platinum mine employee, and three others have been arrested in connection with violent protests that erupted at the Limpopo mine last week. Police on Tuesday said the four suspects had been arrested on Monday night for malicious damage to property and public violence. “One of the suspects that was arrested is also connected to the murder of the 52-year-old man who was stabbed to death during these protest actions. These suspects are due to appear in the Northam Magistrateĺs Court on Wednesdayé” Limpopo police spokesperson Col Ronel Otto said. Thembinkosi Mhlabenié who was stabbed to death during the protestsé was a member of the National Union of Mineworkers (NUM)é the dominant union at the mine. Clashes broke out between the NUM and the Association of Mineworkers and Construction Union (Amcu) on Monday last week, on the R510 between Northam and Thabazimbi. Police dispersed the protesting mine workers with rubber bullets. A Num member and mine employee had been shot dead on Sundayé June 5. Mthetheleli Somaxhamaĺs body was found at a hiking spot in Northam. He had been shot in the head. An investigation into his murder was ongoing and no arrests had been madeé Otto said.